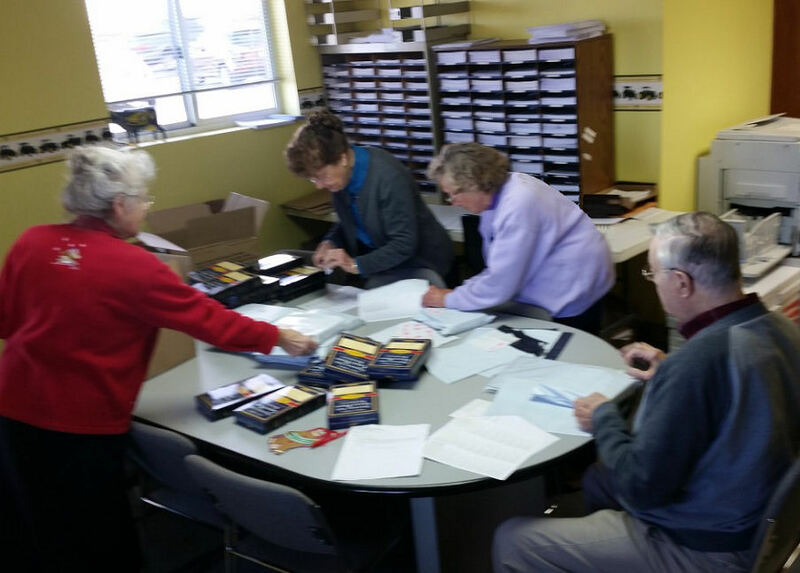 We only had 5 of us working today but the fingers were flying as the Bibles were stuffed wrapped labeled and loaded. We started at 9:00 am and by 11:00 all work had been finished for the week. I truly am thankful we have people that want to help and are willing to come out on a frozen 6 degree morning. The anticipation of hearing the response of each prisoner as he or she open their package fills our hearts with so much warmth we hardly notice the shock of cold air each time the door is open to load another box into the car for mailing. 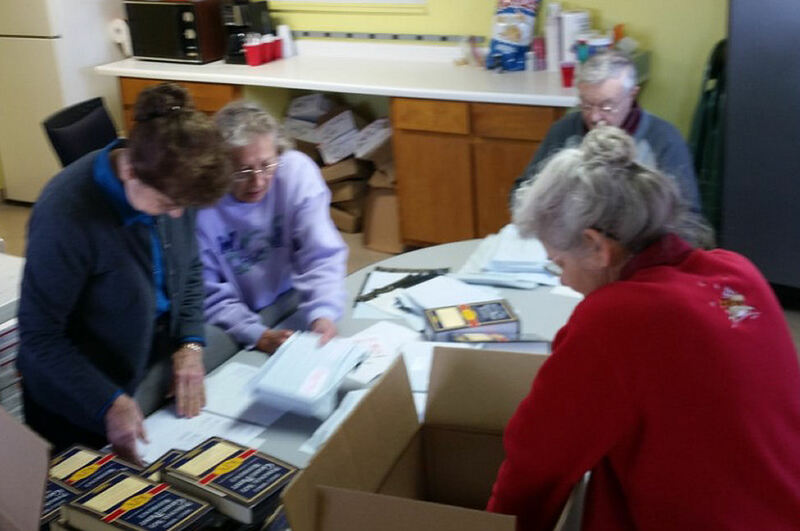 Berean Prison Ministry is SO very thankful to all who donate their time and money to this program. THANK YOU for remembering those locked up, THANK YOU for this precious gift of life, the LIVING WORD.